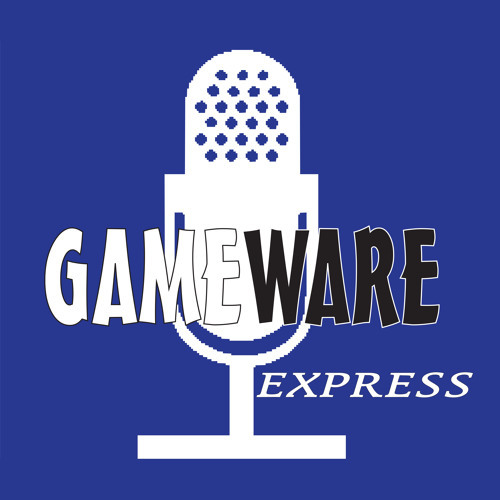 Gameware Express is a weekly podcast about new and old video games alike. Put together by current and former employees of Baton Rouge's only locally-owned, independent video game store, we not only delve into the latest and greatest games, we also take a trip down nostalgia lane and keep the classics alive. There's also discussion on current news and trends in the industry, reading listeners' emails and so much more. Recorded together at the same table with new episodes every weekend!